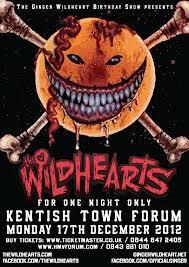 This year show is particularly special as for one night only THE WILDHEARTS will reunite for the first time in 3 YEARS to play a HEADLINE set at the Kentish Town Forum!! Special guests will be none other than Ginger Wildheart(!) who will be playing a solo set prior to the Wildhearts taking to the stage. 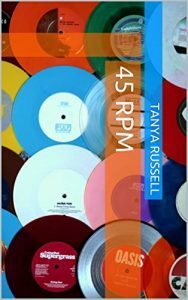 Ginger’s set will feature material from his record breaking album 555%. Ginger Wildheart remains one of the UK’s most prolific singer/songwriter/guitarists. Best known through his work with The Wildhearts and now the chance has come for everyone to see The Wildhearts back together again for one night only in celebration of Ginger’s Birthday. After what has been one of Ginger Wildheart’s most successful years in his musical career, what better way to round it off than to bring back The Wildhearts for what is set to be one hell of a show that nobody should miss.